Indeed said it analyzed millions of job postings in the U.S. from June 2015 through June 2018. The report identified job titles that saw more than 20 percent of postings list “artificial intelligence” or “machine learning” in the description and derived information about salary and location. If you’re looking to get into AI, set your sights on New York City, according to the report. Surprisingly, New York and not San Francisco boasts the highest percentage of AI and machine learning positions in a single metro area, with more than 11 percent of national job postings. Do you have any clients looking to accelerate their ideas and solutions for the solar industry? 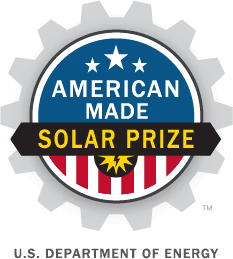 Through three prize competitions, the American-Made Network will provide their tools and expertise to help the best projects in solar materials, systems, and/or support infrastructure/services succeed. Top prize is for $3 million! 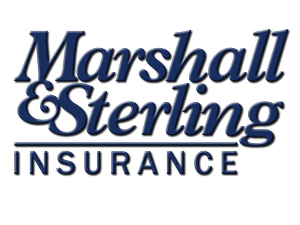 New Grant Opportunities Now Accepting Applications! 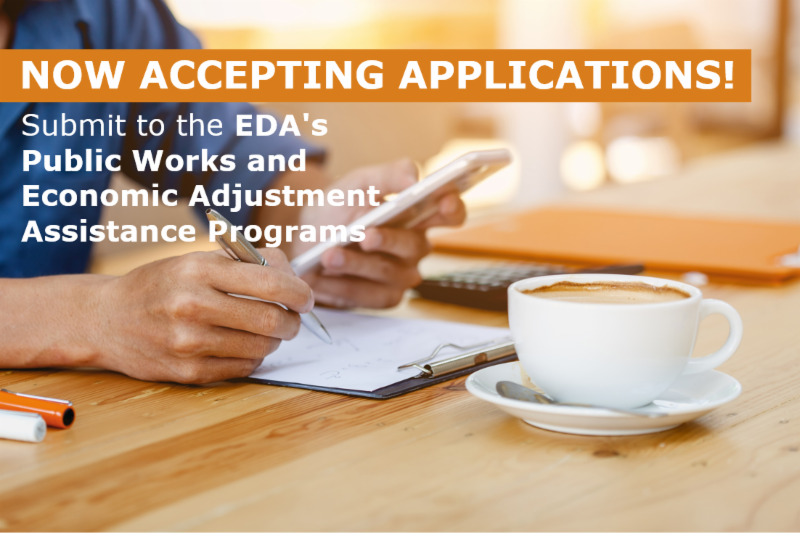 The EDA seeks to provide comprehensive and accessible resources to economically distressed communities with innovative strategies towards infrastructure and job creation through two available grant programs: Public Works and Economic Adjustment Assistance. Public Works program ($117.5M): This program seeks to meet the construction and infrastructure needs of distressed regions through design projects that have encompassed wet labs, water and sewer system improvement, business incubators and accelerators, science and research parks, and more. Accepted applicants will refine their proposals to include a CEDS or EDA-accepted regional economic development strategy with a focus on high-quality job retention or creation to ensure that the region remains economically competitive after redevelopment. Economic Adjustment Assistance (EAA) program ($37M): The EAA program’s primary purpose is to empower public-private partnerships to redevelop communities experiencing economic dislocation by implementing bottom-up solutions and regional assets for construction and non-construction activities. Examples of such activities include design and engineering projects, Revolving Loan Funds, technical assistance, and other innovative economic recovery initiatives. 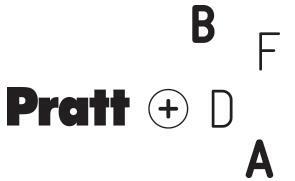 A portion of this program ($30M) will also go towards Assistance to Coal Communities implementation projects that fall under one of the following categories: collaborative partnerships, economic and workforce development integration, multi-jurisdictional project impact, and high-quality jobs and worker advancement. DEADLINE FOR SUBMISSION OF PROPOSALS: No deadline; both grants are accepting rolling submissions until new NOFO or funds are depleted. Two Impact investors, an Entrepreneur and a Startup Advisor are part of the panel. They'll start the conversation that we want you to be part of! Friday November 9th 5:00 to 10:00 p.m., Saturday November 10th 8:00 a.m. to 10:00 p.m., and Sunday November 11th 8:00 a.m. to 5:00 p.m.